RC Radio: Beach House @Chesed. The Beach House located @Chesed is full of the energy of luck, wealth, and abundance. 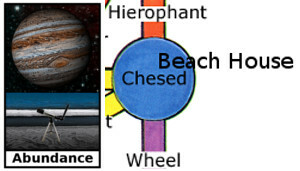 Mostly the powerful energies of Jupiter add this element to it. If you do not see the large planet while here, you certainly will feel its influence. The Universe lacks nothing. Everything that you require to fulfill your needs and desires exists. It is just our belief systems that prevent the universe from rushing to our side to fill these voids. The Beach House is a place you can go to find out what is preventing you from filling your life with more of something you currently lack. 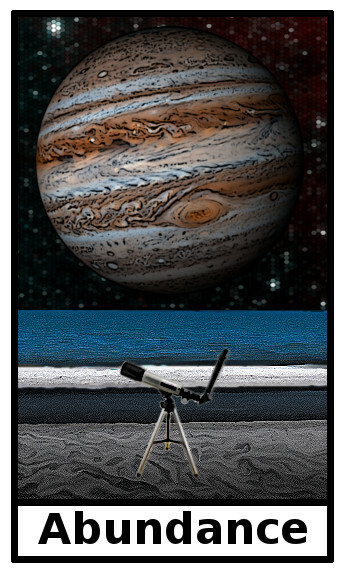 Looking into the telescope can help you to see some of the things blocking Jupiter’s energies from filling you up. You can also sit in the chair and bask in the energies of Chesed. The radio here can play your favorite songs to add to the easygoing feeling of this place, and as a reminder that your emotions play an important part in your makeup. 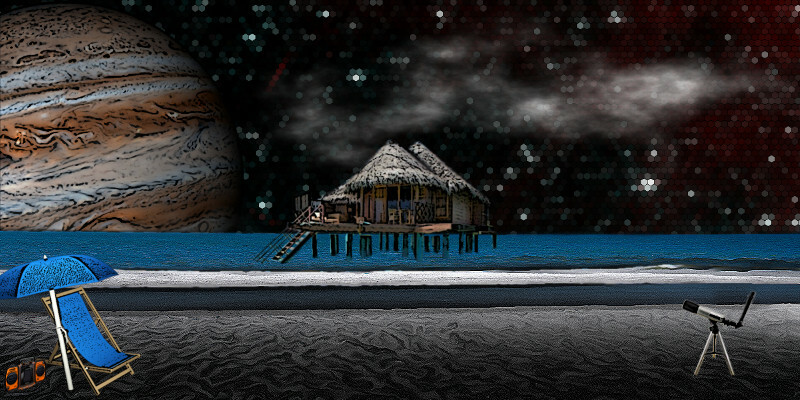 If you need more assistance, swim out to the Beach House and ask the steward (archangel Tzadkiel) for help. The main thing he teaches is the lesson of obedience to the spiritual self first and then everything else second. If you have some aspect of your life that you put before spirit, he will point it out. If you want some more luck, or wealth, ask him to help. He may give you a coin or chip to help speed you on your journey. Coin: for abundance or wealth.